Objective: The welfare of the animals’ in zoo present has a paramount importance. As it is a field rapidly expanding, our training courses support you. 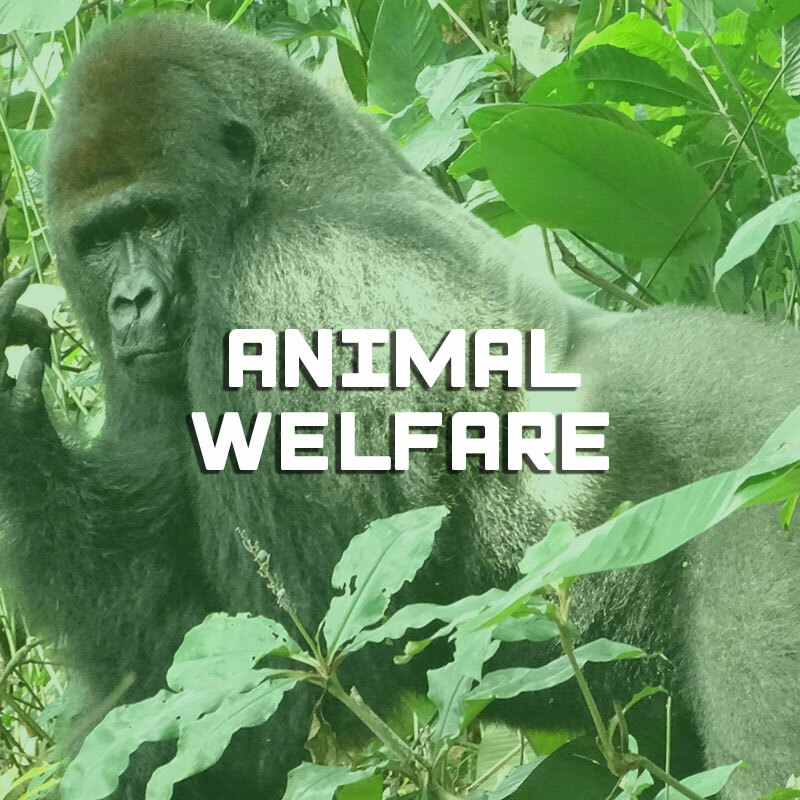 We discuss animals’ perspectives and experiences, address the challenges captivity imposes on animal welfare, and develop the skills necessary to assess and improve overall animal welfare.